Let Junior Loye Tree Services make your property look better than ever. Work with experts who put safety first! 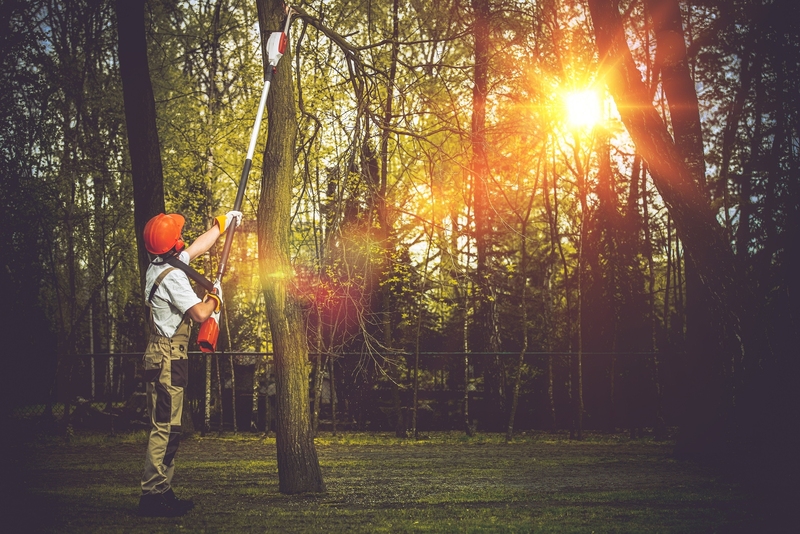 Whether you have a tree hanging over the roof of your business or there’s a stump in your yard that makes your property look less than well-groomed, you need help from the qualified tree experts at Junior Loye Tree Services. 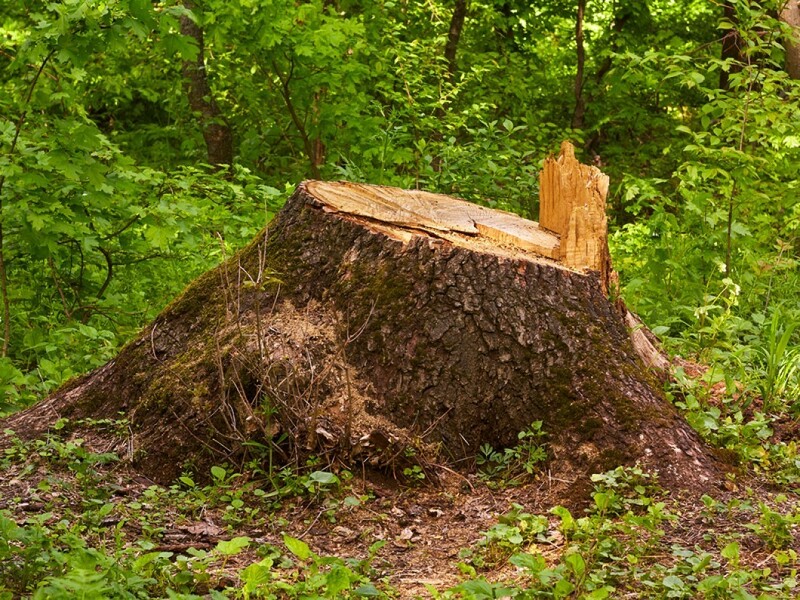 Removing trees at your Reidsville home or business isn’t a DIY project you can complete in a weekend. 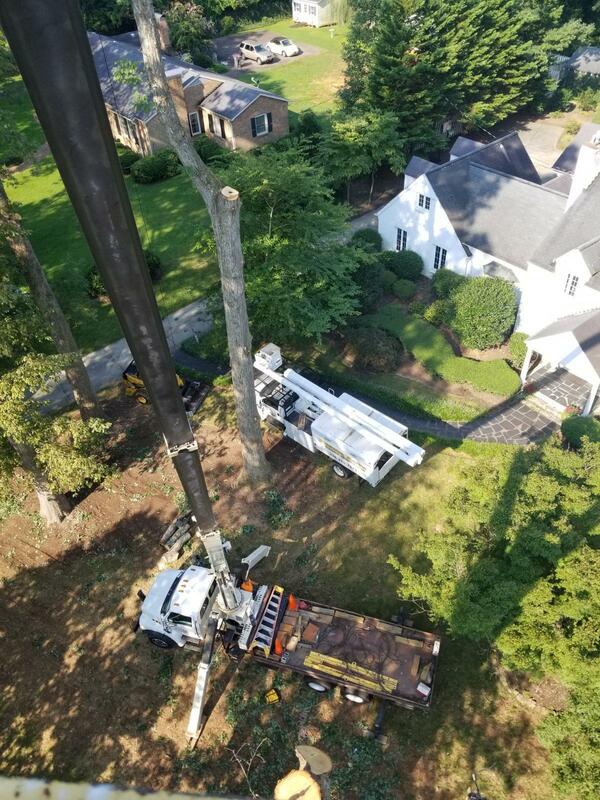 Because of the dangers associated with climbing, trimming and removing foliage, relying on Junior Loye Tree Services is imperative to ensuring the safety of your home or business.